The University of Southampton celebrates it's 60th birthday this year. As part of the celebrations for this, they have made a list of 60 world changing achievements, and LOFAR is number 21 on that list. Celebrations for this event will include installations around the Southampton campus to celebrate the achievements (for details see here). 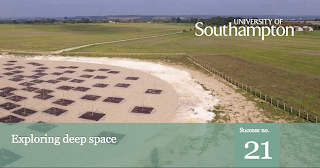 LOFAR will be celebrated by the installation of an antenna outside the physics building. This antenna will have a QR code which people can use to learn more about the project. 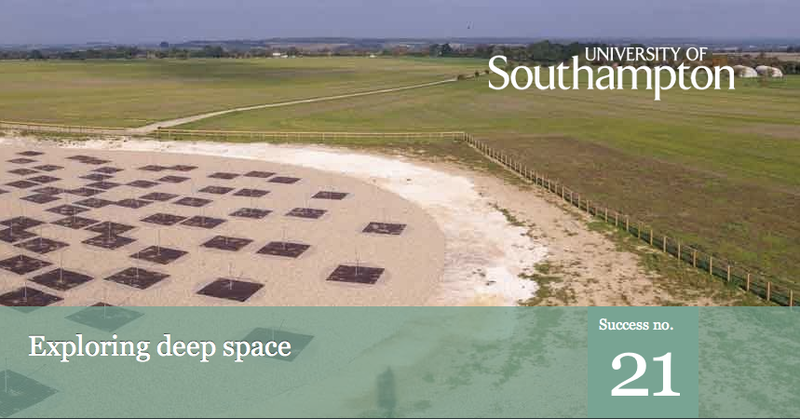 The University of Southampton will also hold a public open day on June 30th to celebrate. Tickets are not required for the public open day, but if you sign up in advance you can be entered into a competition to win an iPad. 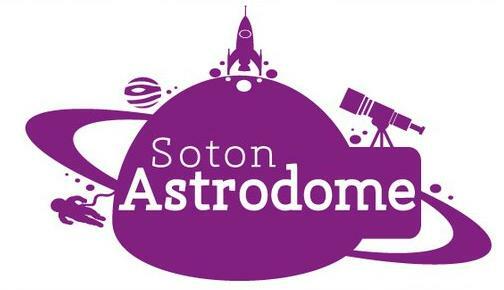 The Soton Astrodome will take part, running a specially designed 45 minute planetarium show about LOFAR every hour from 11am-4pm. This show is free to members of the public, but will have limited spaces. Sign up sheets will be available on the campus from 11am.